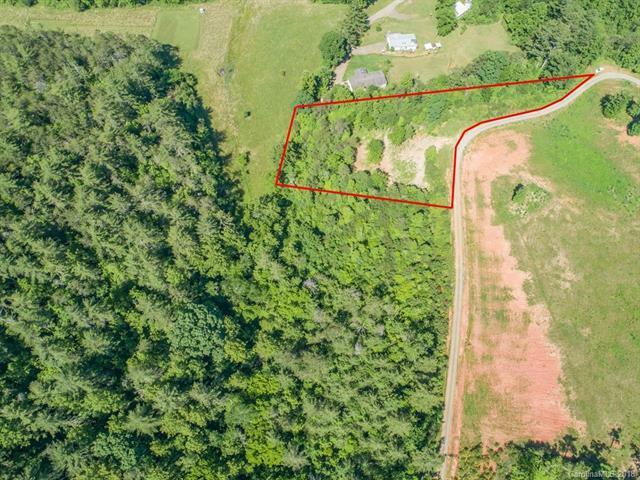 We have all heard of a turnkey home, well this is a turn key lot. Building site already cleared with beautiful year round views and permit obtained for a 4 bedroom septic and well. Bring your builder and your vision or use the original plans for this lot. 10 minutes to Main Street Weaverville, less then 20 minutes to downtown Asheville.